Your baby's "rapid growth" period is coming to an end when you're 36 weeks pregnant. Find out how she will continue to develop, and take a look at our predelivery checklist so you're prepared for the big day. At 36 weeks, your baby is about the size of a head of romaine lettuce, and her wrinkly suit of skin is filling out as she gets plumper. Your baby is working hard to accumulate all the fat she can at this point, and that layer of fat has now rounded out her face. This build-up of fat — about 15 percent of her total weight — will help her maintain her body temperature and give her a store of energy. Her sucking muscles, which are quite powerful, have also finished developing now, and are ready for their first real feeding. That means your baby's going to be hungry soon after she arrives. 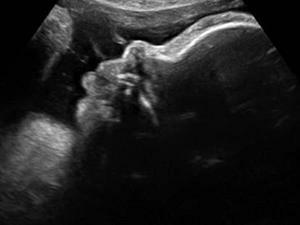 This image of your baby-to-be's face looks identical to the profile you'll be seeing in person in a few weeks (four or less!). For the remaining weeks, your baby will be adding 1/2 pound each week until birth. You've probably been wondering how you will know when it's actually, really, truly time. When you feel light twinges or cramps that are regular and strong and coming every four to five minutes for one to two hours, call your doctor. Another signal is a painless leaking of fluid -- it means your water broke (actually your amniotic sac rupturing). Even if you don't start having contractions immediately, your baby will need to be delivered in the next 12 to 24 hours to reduce the chance of infection. Parenting is a tough job—one of the toughest you'll ever have. And, of course, it's rewarding. But entering into the new world of parenting, especially if this is your first, can feel totally overwhelming. First, know this: You WILL make mistakes. Also know this: Everything will be OK. Luckily, there are a few things you can learn now, while you're still pregnant, that will help smooth those initial bumps in the road—whether that's helping you avoid some easy mistakes, or simply knowing when to relax (a little) when the you­-know-­what hits the fan. How do I know if there's a problem with my amniotic fluid? 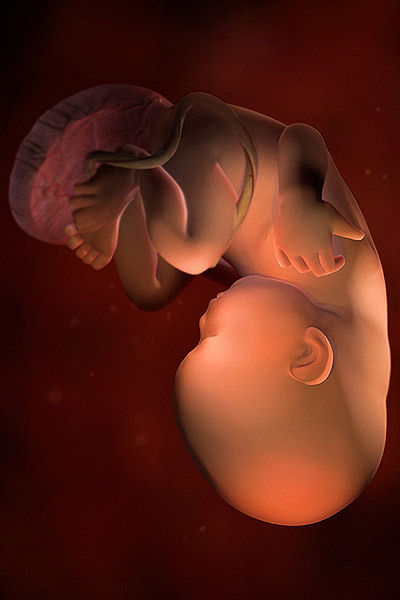 What does fetal testing involve? 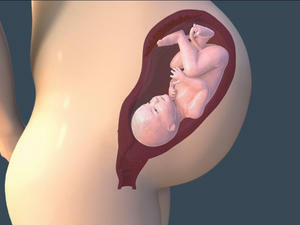 Once you're 36 weeks pregnant, baby will slow her rapid growth phase and begin to drop into the birth canal. Find out all the details you can detect on an ultrasound at this stage. Find out what's going on in week 36 of your pregnancy on this podcast episode of Pregnancy Confidential.